Need help quick? Furnace not working? Air Conditioner not doing the job? Water leaking everywhere? KB's technicians are ready to assist you 24-7-365. Call 403-328-0337 to setup a service call. “We wish to thank you for the excellent service we received from your plumbing department�also thanks to the staff in the service department for their excellent service. We will definitely recommend your company to our friends. Thanks again. Maintaining your Heating, Ventilation, Air Conditioning, or Plumbing equipment at peak operating performance is no different than changing your oil or maintaining tire pressure in your car. Without regular maintenance, all mechanical pieces of equipment, whether through time or neglect will not give you the mileage, performance, efficiency or reliability you expect and could even end up costing you more money to operate. At KB Heating and Air Conditioning we offer many options for planned maintenance and service to suit your needs, so you don’t have to worry about when, what and how often to service your equipment. Our trained technicians will analyze all of your equipment, new and old, and put together a PMA (Planned Maintenance Agreement) that meets your needs. You can count on KB Heating and Air Conditioning to maintain, repair, or replace any type of Heating, Cooling, Ventilation, Plumbing or Boiler equipment you have. 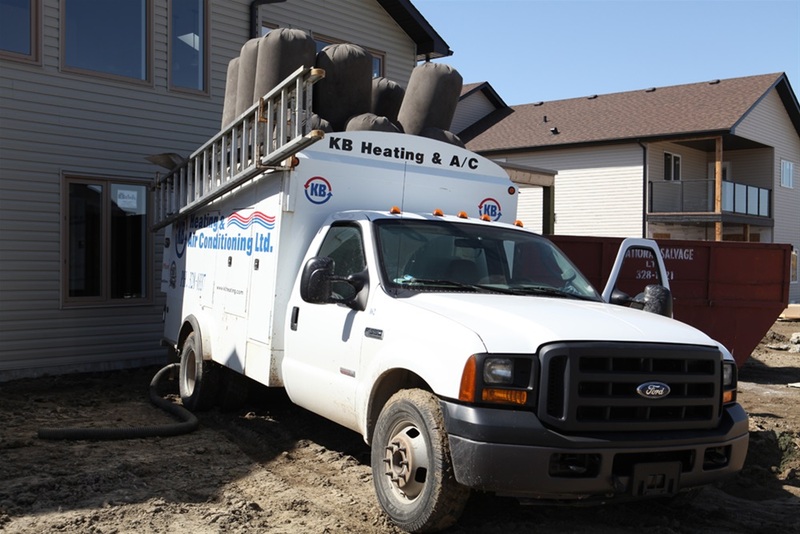 For all your Residential, Commercial, or Industrial service needs, KB Heating and Air Conditioning provides you with the confidence that your equipment will operate at the best performance possible. Please call our service department to discuss a preventative maintenance agreement tailored to your specific needs.